Will Self has written the introduction to the forthcoming Portrait Of Britain, “200 photographs that capture the face of a changing nation”. The book is published on September 6th. 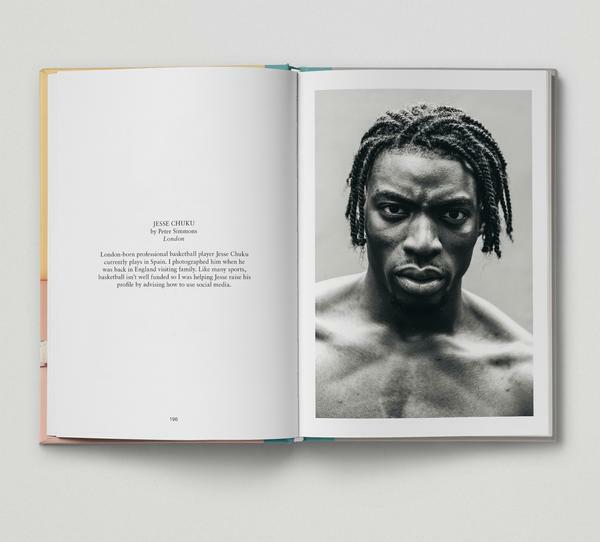 You can see preview images, read an excerpt of Will’s introduction and pre-order on the website of the book’s publisher, Hoxton Mini Press. Read Will’s piece about his experiences with LSD in Prospect here and listen to the podcast discussion here.